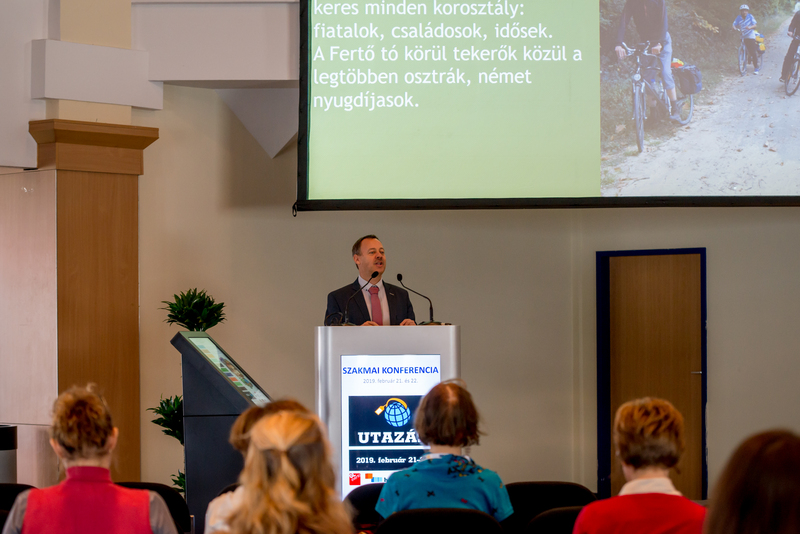 Hungary’s No. 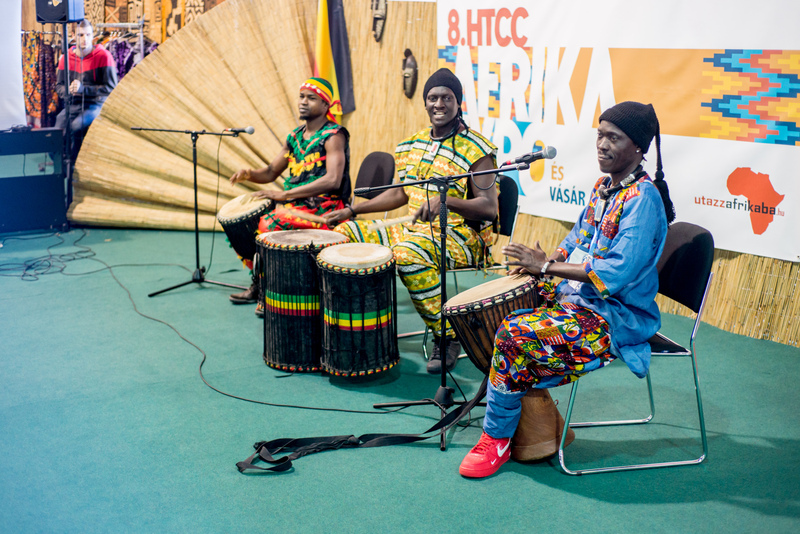 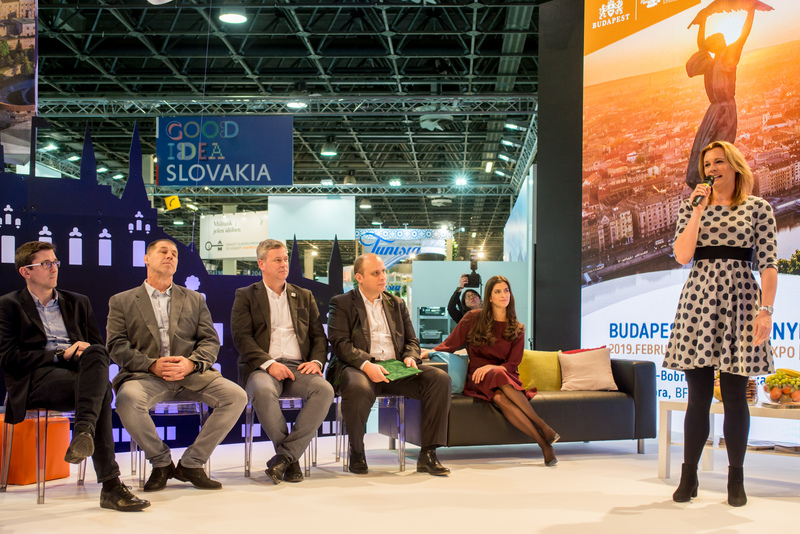 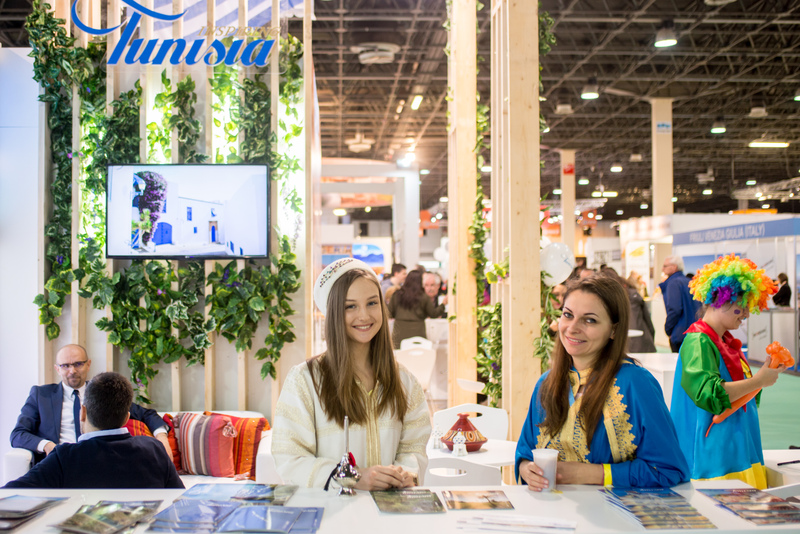 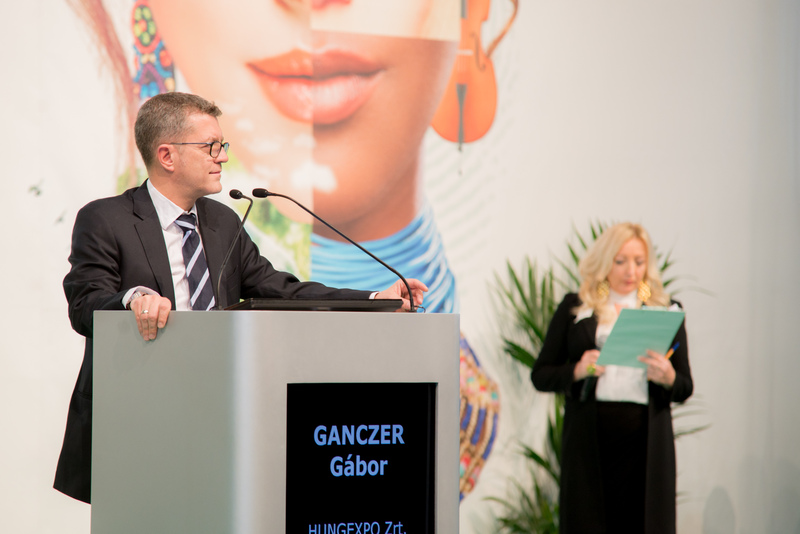 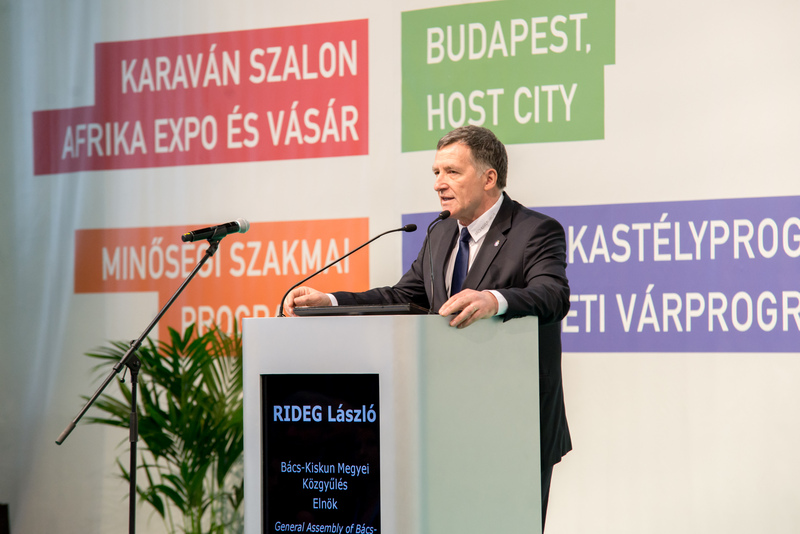 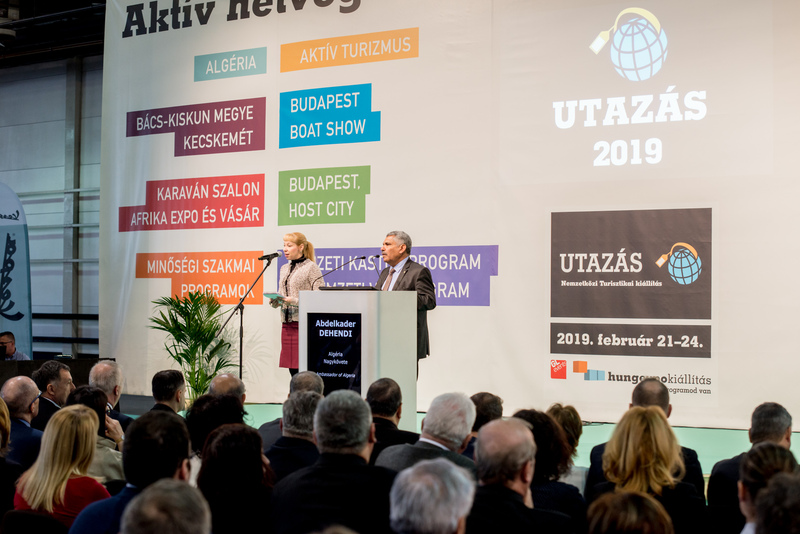 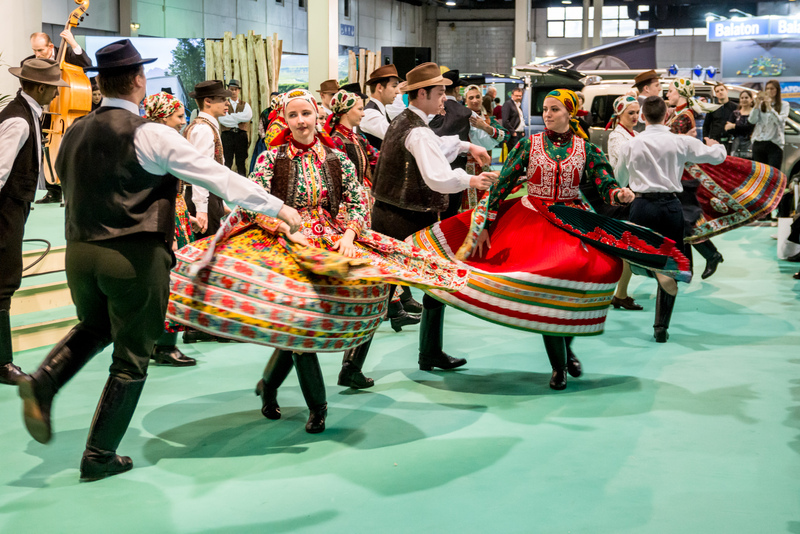 1 tourism fair is Travel Expo, which has been organized for 42 years in HUNGEXPO Budapest Fair Center. 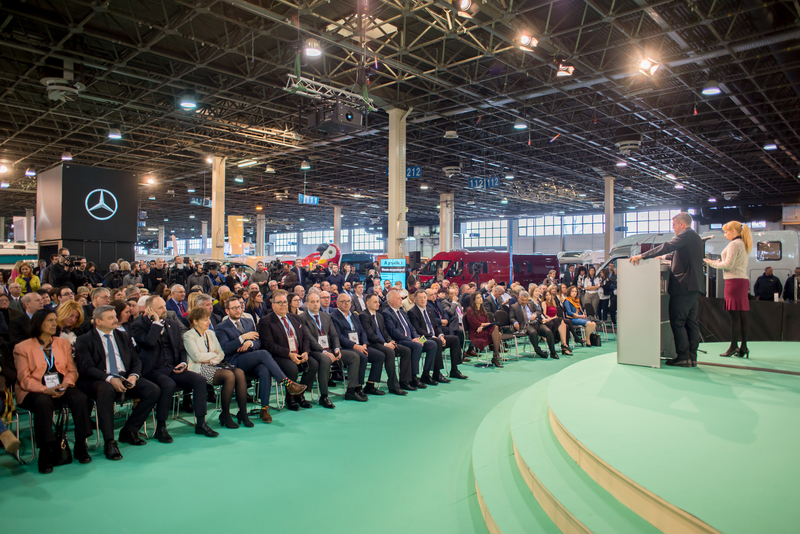 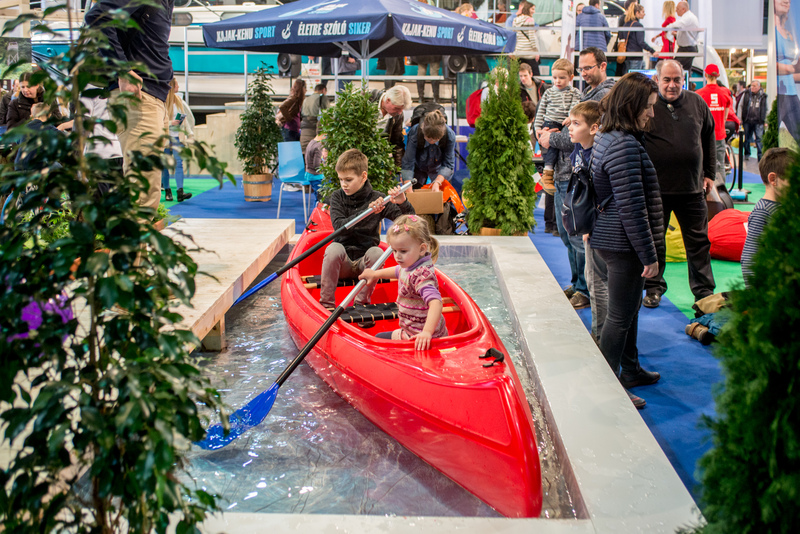 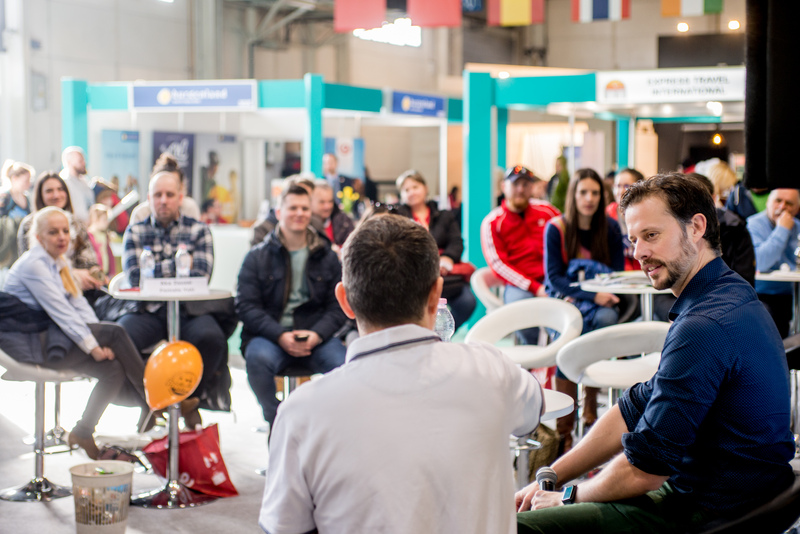 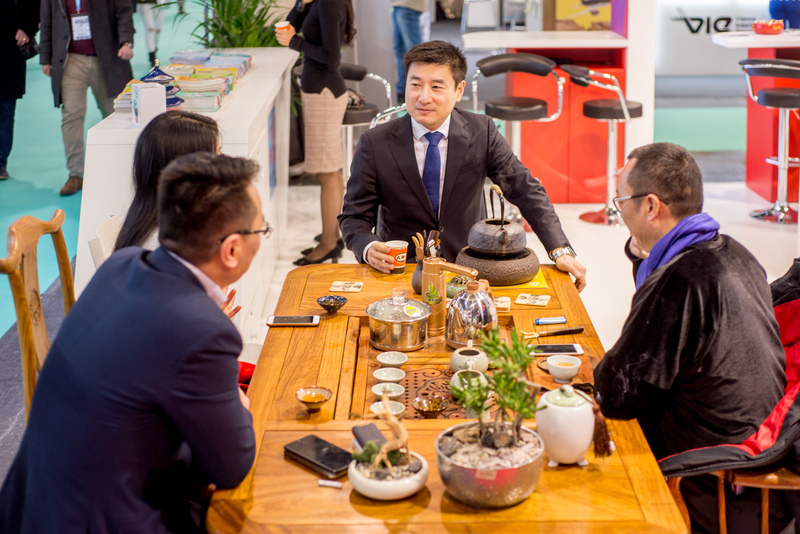 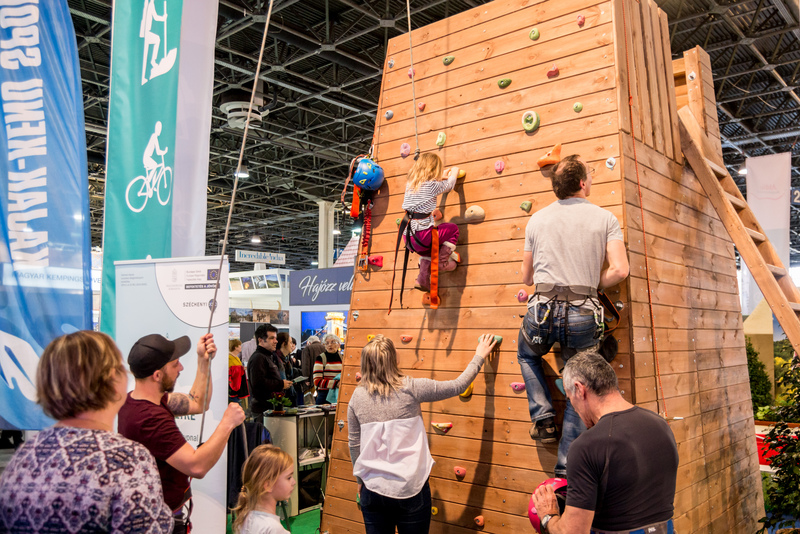 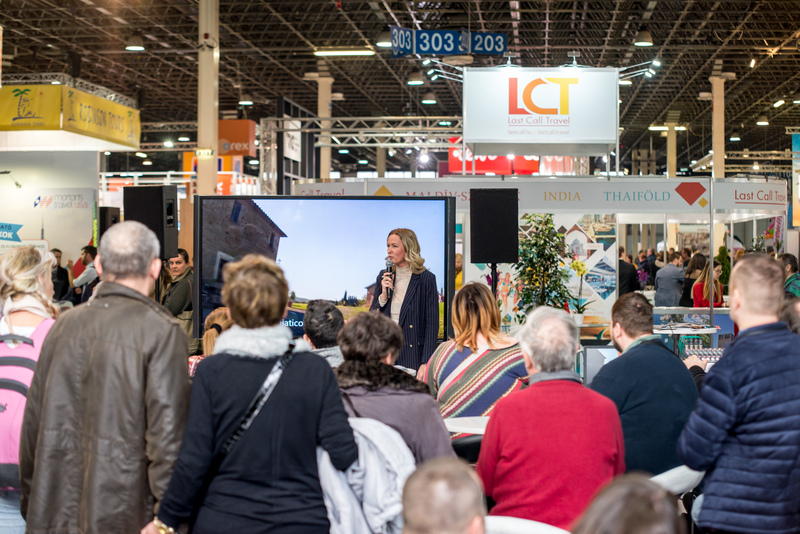 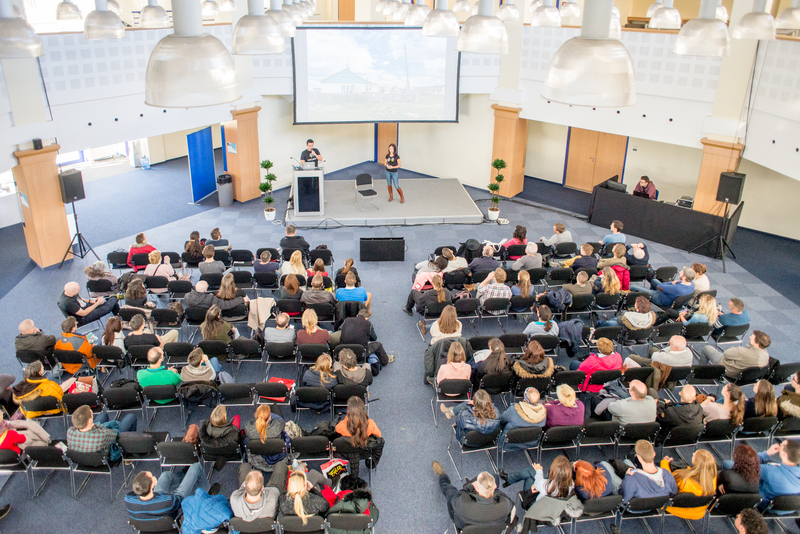 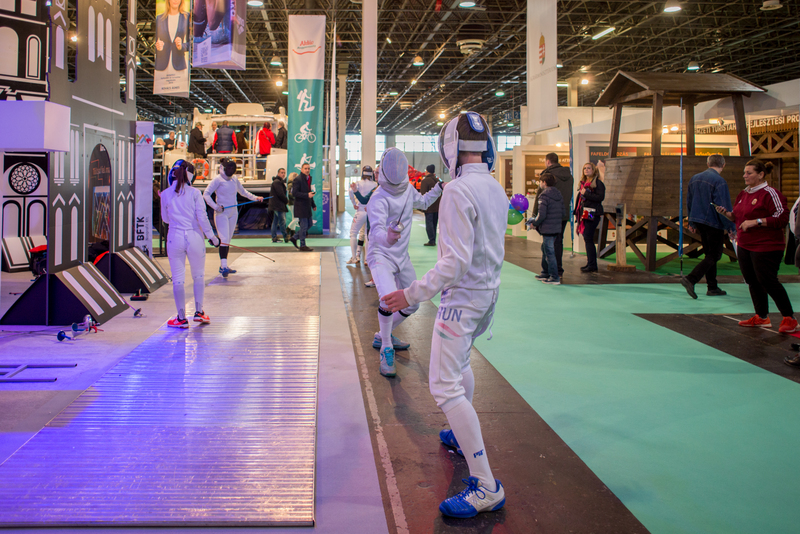 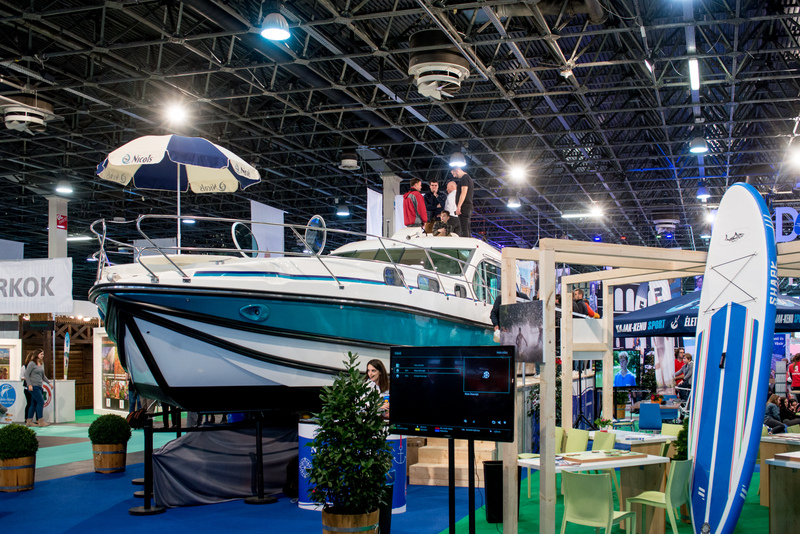 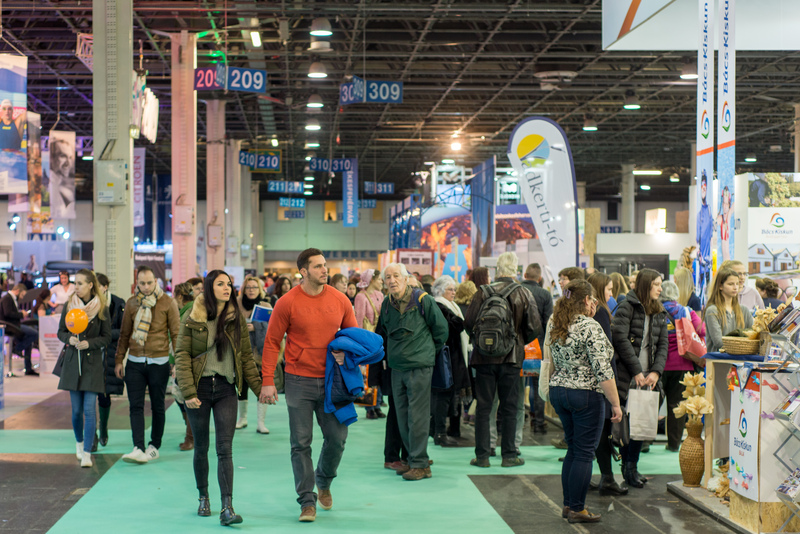 Held on February 21-24, 2019, Travel Expo focuses on fun experience, establishing personal connections and providing the widest possible range of information for visitors. 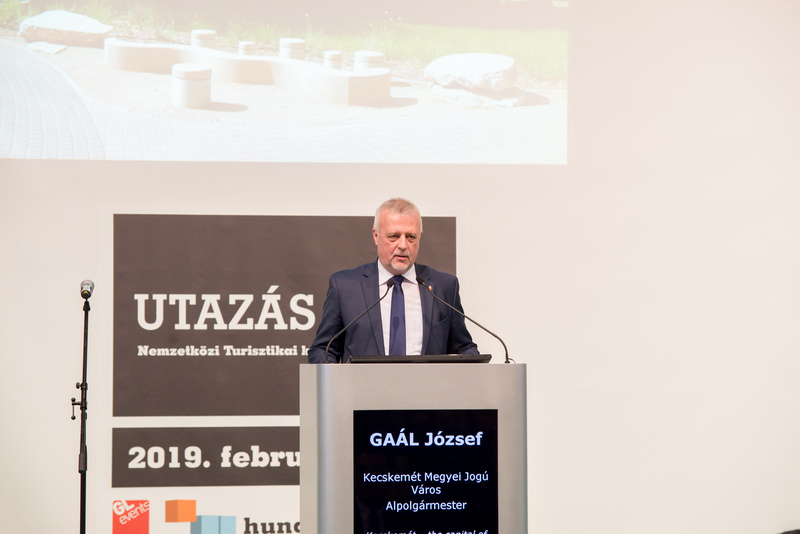 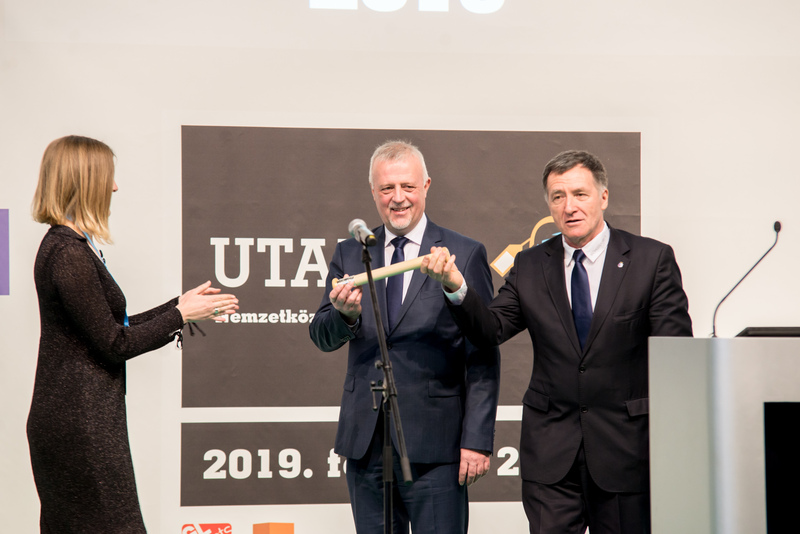 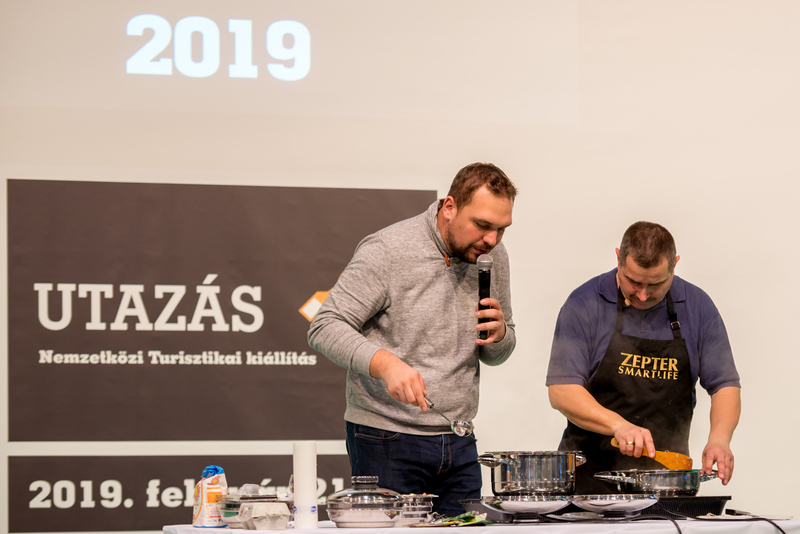 In line with our “It’s an active weekend” slogan, we organize a special long weekend presenting the highest possible number of foreign destinations, Hungarian tourism regions and travel-related service companies. 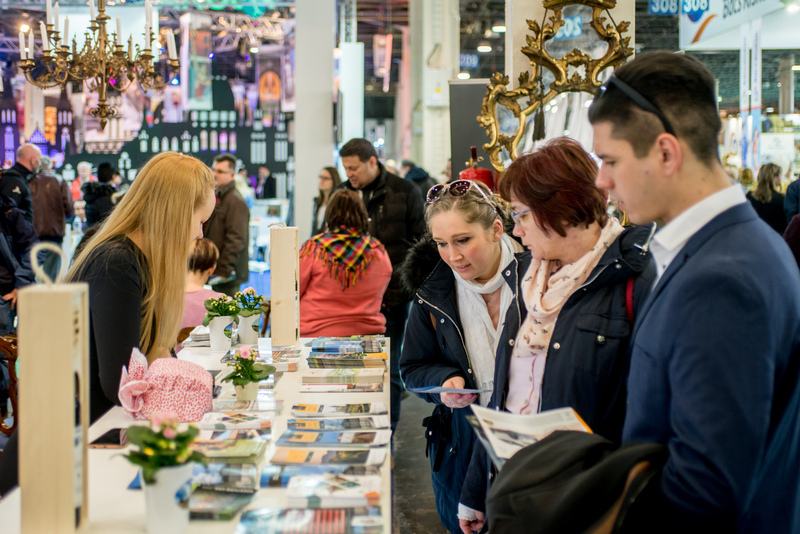 The participants of the event will be given information on destinations, holiday resorts, accommodation facilities and answers from travel experts to any arising questions, all at the same place and time. 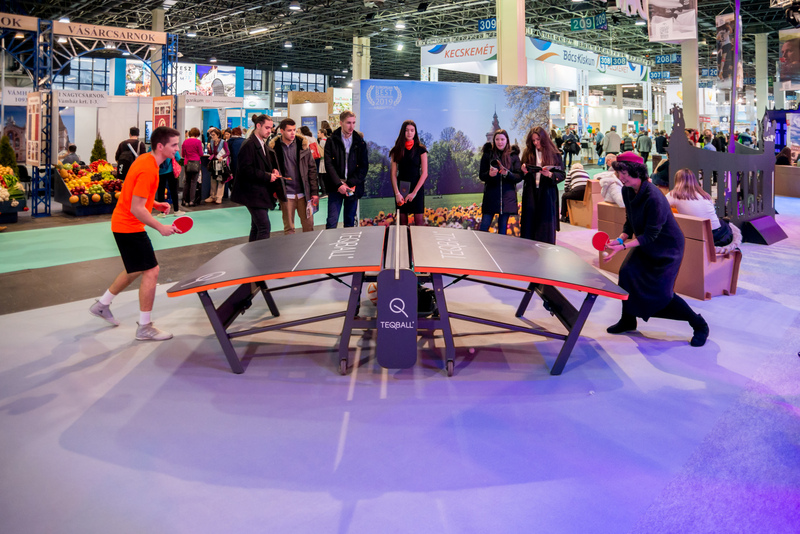 Designed to inspire travel, the environment is accompanied by entertainment programmes as well.